I've read other good things about the foundation, but I'm concerned that it won't provide enough coverage for me. I'm eager to read your full review. And I want one of the lipsticks…soon! Allison, you should try it. 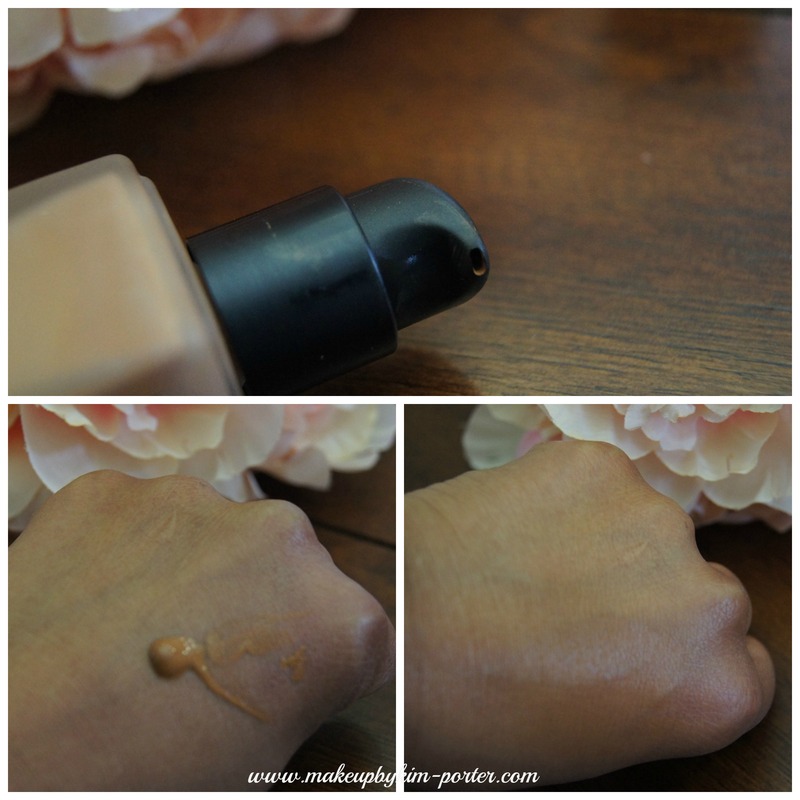 I was AMAZED at how little i needed for it to cover my dark spots and even out my skin. Those lipsticks look fantastic! I think the one you've got is too light for me. My recent post FingerPaints Treatments! Aww really? I can totally see you wearing this shade though. 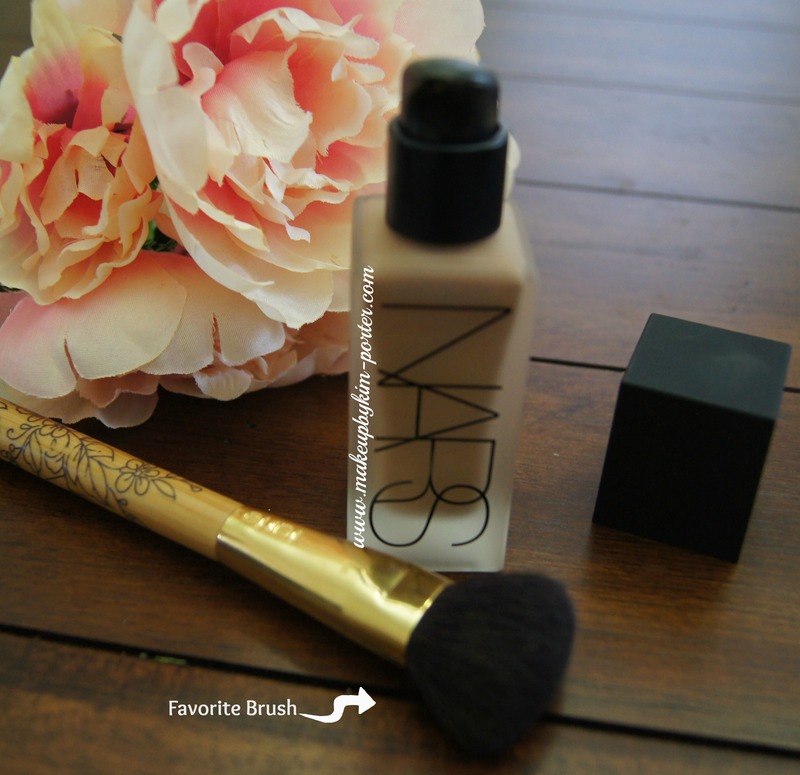 Whenever I see you wear this foundation it makes me want to run out and buy it! LOL really? If you want it let me know. I've heard good things about the foundation, but haven't picked it up. 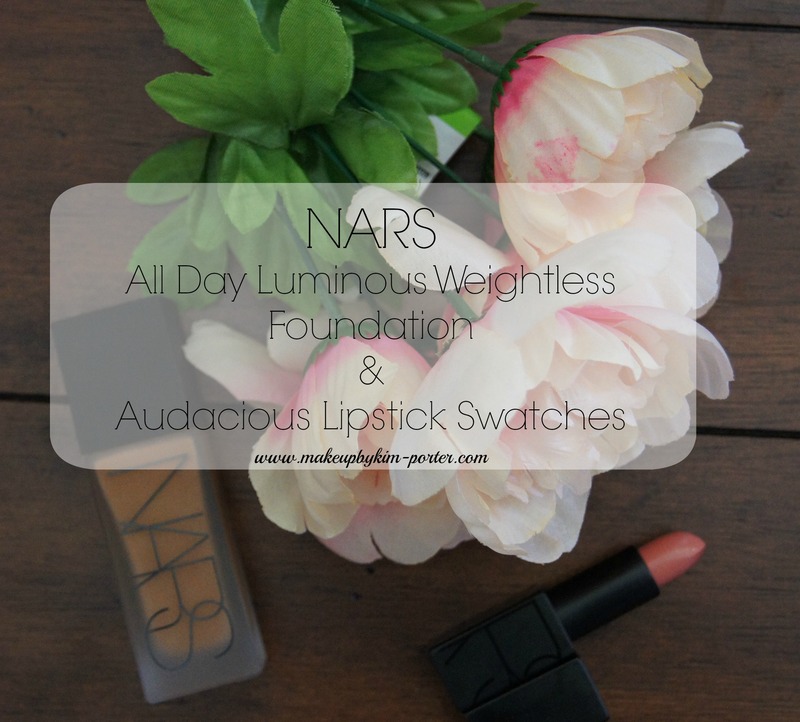 I have a couple of the Audacious lipsticks and they are the bomb.com. Love them. 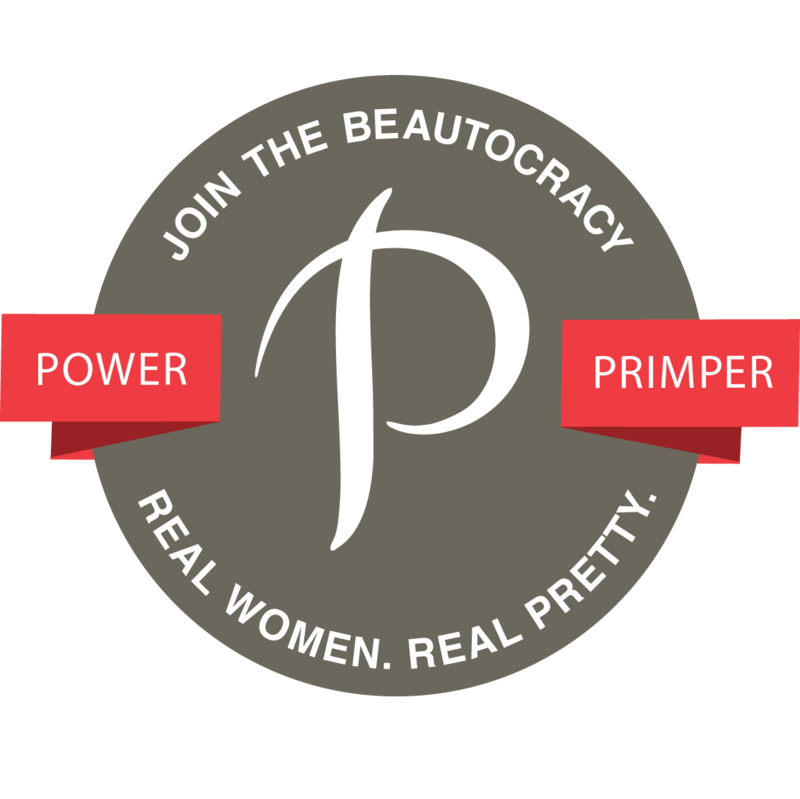 My recent post Luxy Lips – Luxury for a Buck! Which lipsticks do you own?I love the foundation. I have Charlotte and Audrey. I love rich reds and berries. 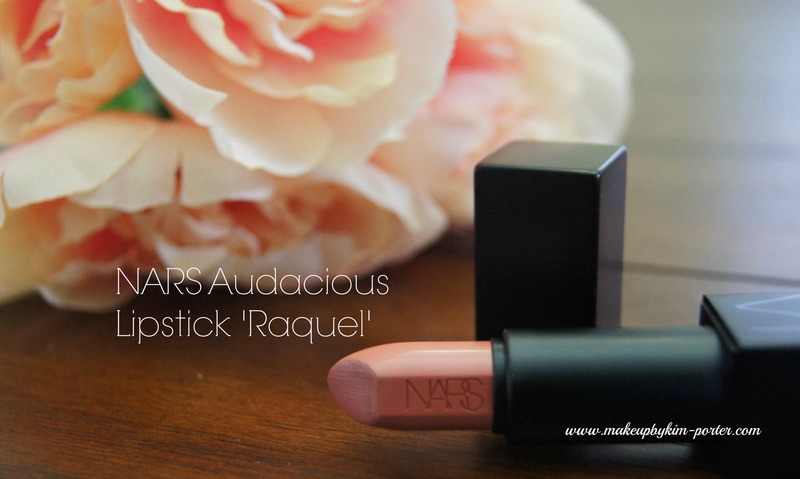 I love NARS Audacious lippies! I have to see if I own Raquel (How sad is that lol) I need it in my life! LOL I think you said you didn't own this one. I really want to try these lipsticks out. 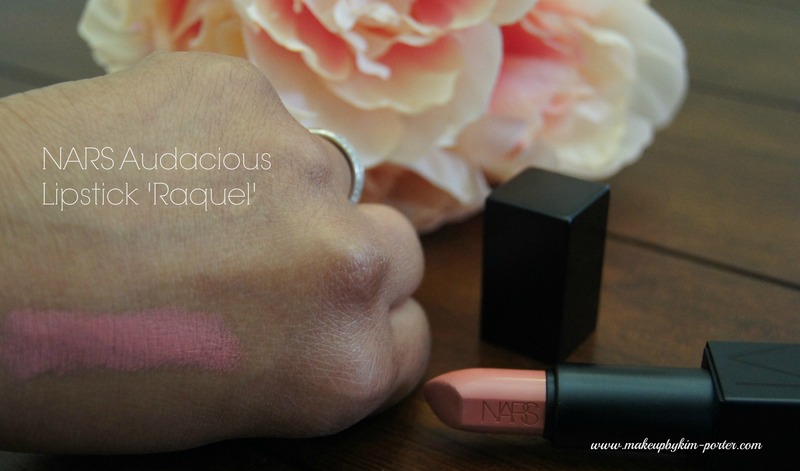 My recent post The Lipstick League Asks What Shade is Your Go-To Lipstick? You should! I need to save my pennies to pick up another. The lipstick color is so pretty!